Philipp Petzschner upset Gael Monfils 6-4, 6-4 on Sunday in the Bank Austria Tennis Trophy final for his first ATP Tour title. 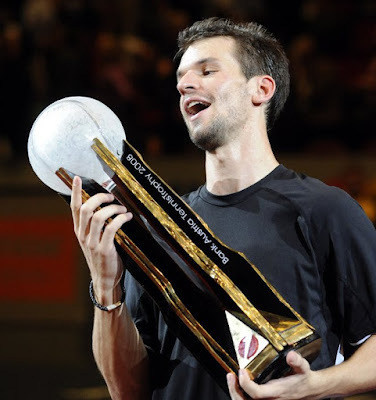 The 125th-ranked German, who had never been beyond the quarterfinals of an ATP event before, had to play two qualifying rounds to reach the main draw and became only the third qualifier this season to win an ATP tournament. The 24-year-old Petzschner played his opening qualifying match less than three hours after arriving on a flight from Tokyo. 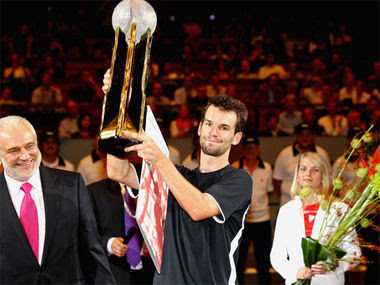 He went on to beat top-seeded Stanislas Wawrinka, former No. 1 Carlos Moya and 2004 champion Feliciano Lopez on his way to the title. “This has been an incredible week for me, everything went perfect,” Petzschner said. The 8th-seeded Monfils has lost five of his six career finals. “I am disappointed but I had a good week anyway,” said the 28th-ranked Frenchman, who had beaten Petzschner in straight sets in their only previous match last month. Monfils will enter the ATP top 20 for his highest ranking ever. “This win gives me a lot of confidence, I now see what I have been working for all year,” Petzschner said. However Petzschner and Alexander Peya of Austria lost 6-1, 7-5 to Max Mirnyi of Belarus and Andy Ram of Israel in the doubles final. 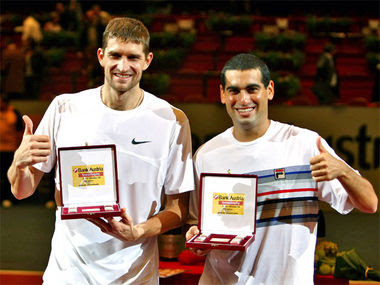 Mirnyi secured his 35th career trophy, while Ram won his 14th title. The pair was competing together for the first time this week. “It’s easy to play with Max. 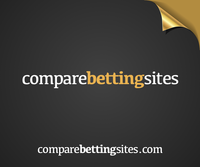 He told me he has won a number of tournaments multiple times with different partners. It’s easy when you pick up one of the best doubles players," said Ram.